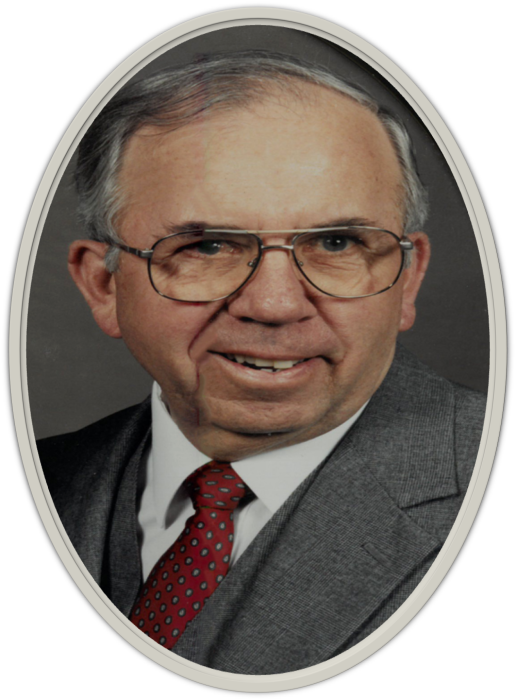 Ores Lee Dabney, age 92, of Clinton, TN, went to be with his Lord and Savior on March 21, 2019. O.L. was born on December 8, 1926 in Lake City, TN to the late Otis and Marie Harris Dabney. He was an Army Veteran serving in Japan following WWII. O.L. was a member of First Baptist Church in Clinton for 58 years, and taught and was a principal with the Anderson County School System of 37 years. After retirement, he worked for Cox/Hatmaker Funeral Home in Lake City. He enjoyed fishing, reading, and spending time with his family. O.L. was preceded in death by his parents: Otis and Marie Dabney, brothers: George, Ben, Jack, Junior, Paul, and Lowell Dabney, sisters: Margaret Dabney, Ann Gilliam. An infant son, Danny. Visitation: 2:00 PM – 4:00 PM, on Monday, March 25, 2019 at First Baptist Church in Clinton. Funeral Service: 4:00 PM at First Baptist Church in Clinton following the visitation on March 25, 2019. Graveside Service: Following funeral service, interment at Grandview Memorial Gardens with Military Honors provided by the Campbell County Honor Guard. We want to give a special thank you to The Waters of Clinton and Hospice for their care during O.L.’s brief illness. In lieu of flowers, donations can be made to First Baptist Church in Clinton, TN or to Clinton Public Library. Hatmaker Funeral Home in Lake City, TN is in charge of arrangements.